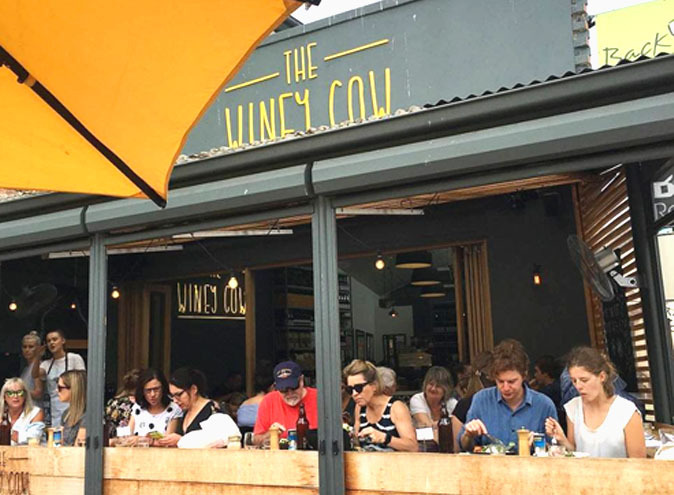 Situated on the main street of the beach town Mornington, Winey Cow is one you can’t miss. 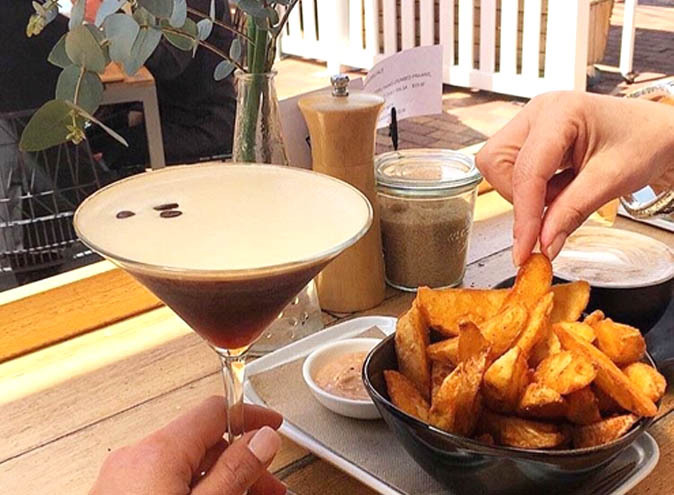 One of the most popular cafes in the area is definitely worth the hype. The interior is modern and simple, black and white themed with accents of timber creates a rustic but clean vibe. The friendly and upbeat employees accompanied by delicious food and quality coffee make your experience all that better. Their breakfast and lunch menu offers a diverse range of options to satisfy your cravings! 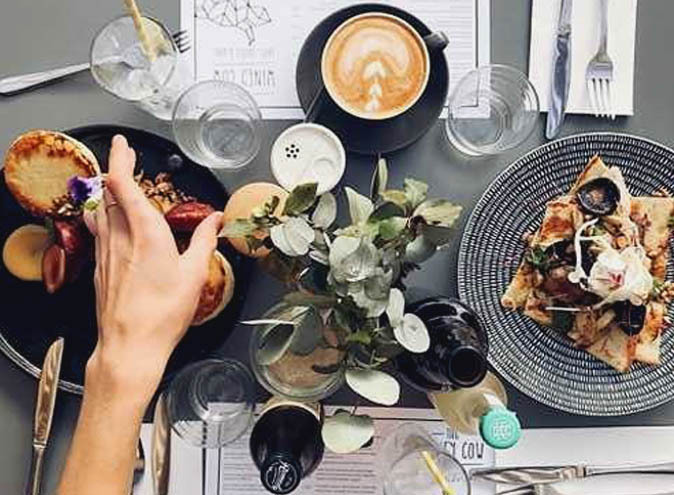 Some recommendations would be their brunch stack and the chicken superfood sandwich with polenta chips! 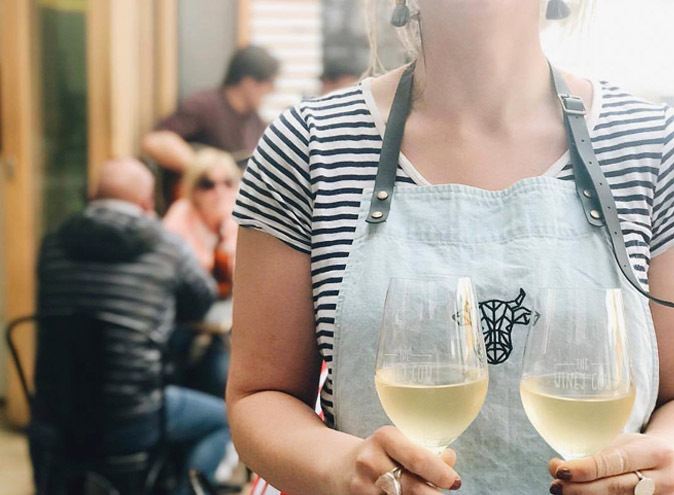 Planning a trip down the Peninsula? 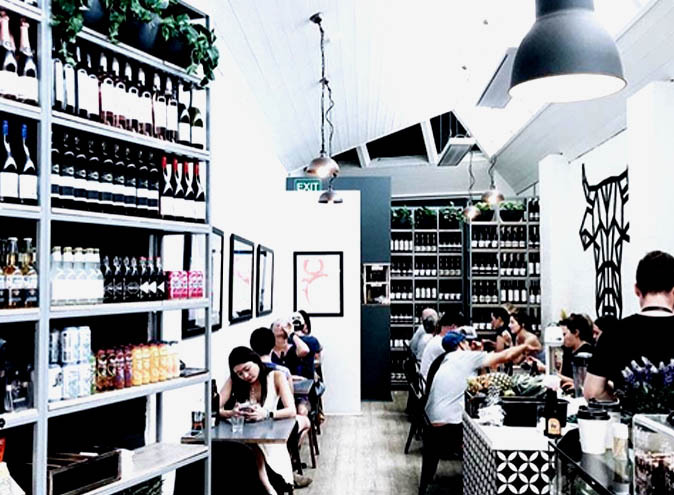 Winey Cow is your perfect lunch stopover! Contact Winey Cow via the contact form provided or by the phone number, email & web address below the form.